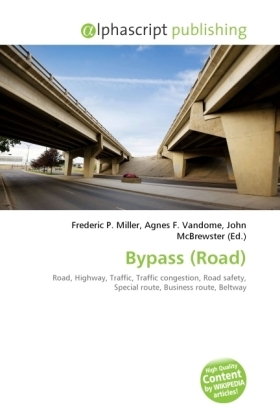 A bypass is a road or highway that avoids or "bypasses" a built-up area, town, or village, to let through traffic flow without interference from local traffic, to reduce congestion in the built-up area, and to improve road safety. If there are no strong land use controls, buildings are built along a bypass, converting it into an ordinary town road, and the bypass may eventually become as congested as the local streets it was intended to avoid. Shopping centres and some other companies often are built there for ease of access, while homes are often avoided for noise reasons.